My mother keeps everything: old report cards, 30 year old tricycles, baby clothes…etc. As much as we try to get her to purge, there is just some stuff you have to keep forever. 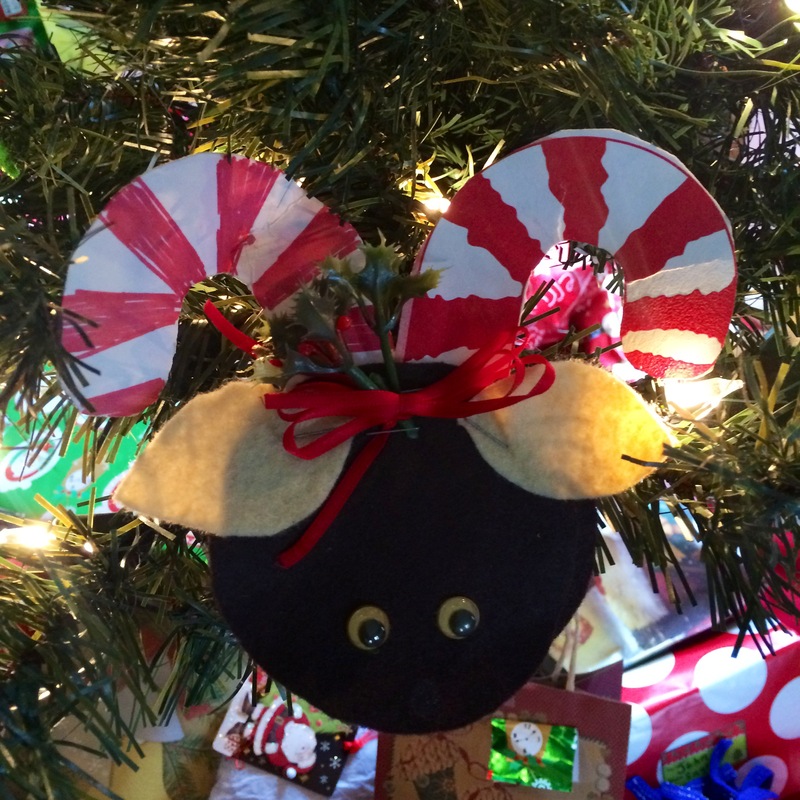 One of those being handmade Christmas ornaments. Over the years, my mother has acquired so many ornaments that she has two trees. One is the “adult tree” and the other is the “children’s tree.” Looking at the ornaments, I was amazed how long they have lasted. 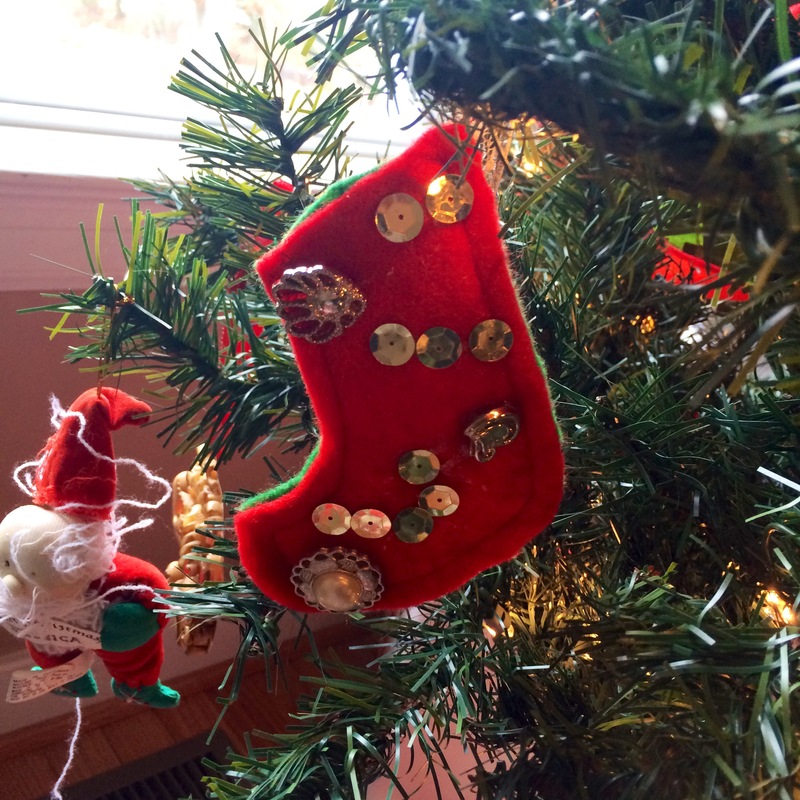 Most of the ornaments were made in the 80s and are still going strong. I don’t know if it their limited use or serious adhesive, but at this rate my kids will have them on their trees. 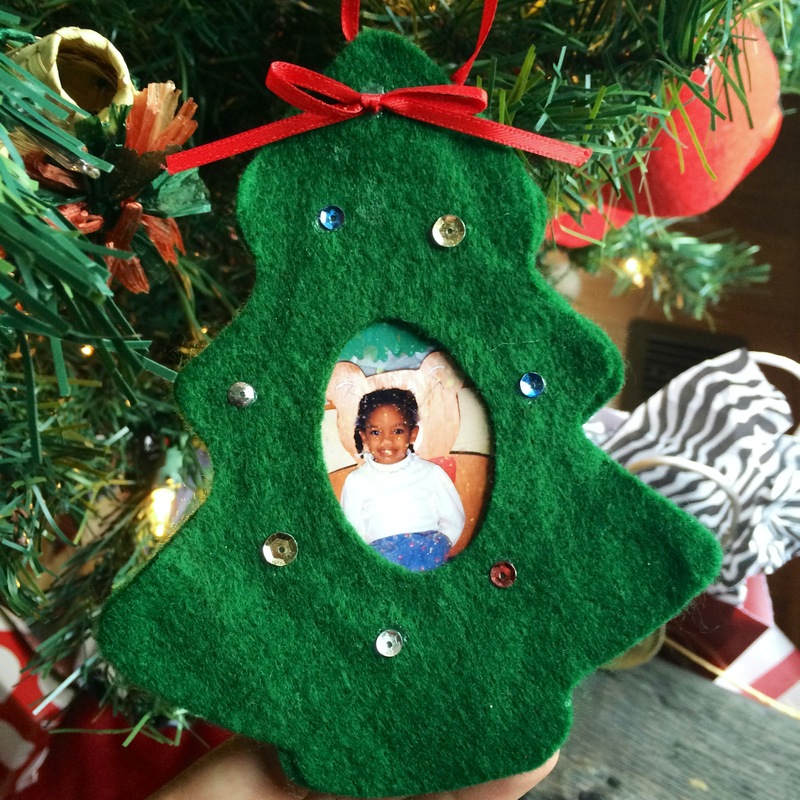 What Christmas keepsakes do you hold on to?